This is an awesome addition to your magic practice space. 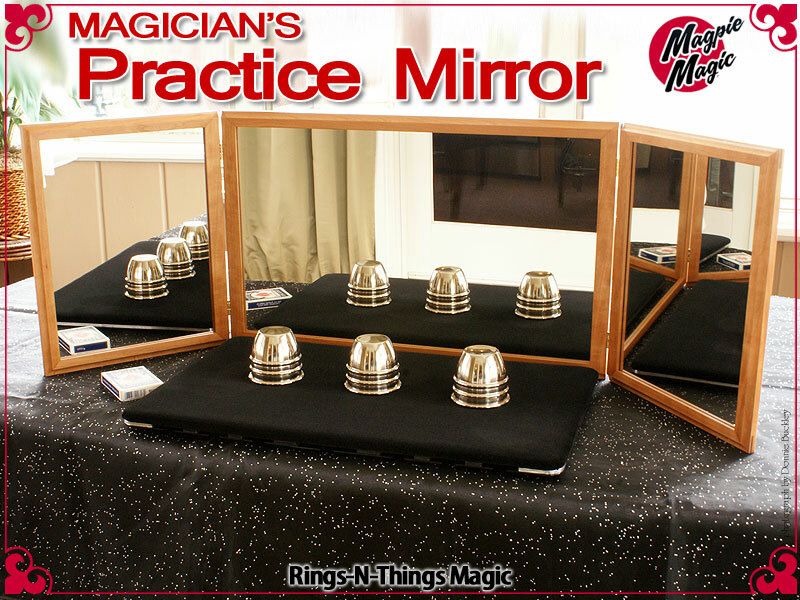 This Magicians Practice Mirror is a tri-fold mirror, made from REAL GLASS MIRRORS so you can see your left and right angles clearly while practicing close-up magic sleights. At a glance, you can scrutinize angles, see where you have weaknesses, and improve your handling of your favorite effects. 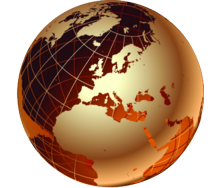 A 24 inch center mirror panel gives you a good view of what one or two spectators, directly in front of you, would see. The side panels show you the angles that spectators to your front-left and front-right would see. The height is only 15 inches so you can concentrate on just your magic sleights and not be distracted by your eyes. The left and right panels are 12 inches wide and are hinged. Place the side mirrors at 45° angles and the entire structure is 41 inches wide - wide enough for our Large Close Up Pad. You can adjust the left and right angle reflected, or fold the side panels flat over the center mirror for securely storing the mirror surfaces, and portability. 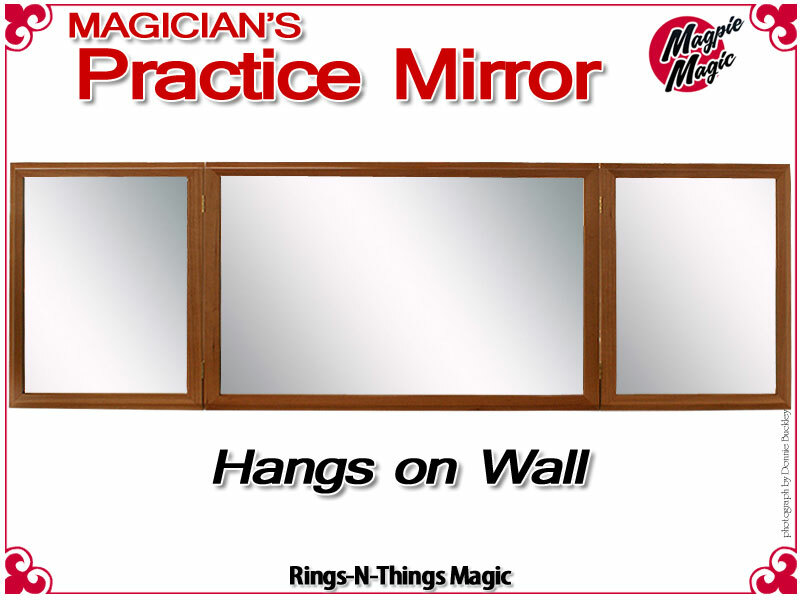 Practice close-up magic SEATED or STANDING, because it hangs on the wall! 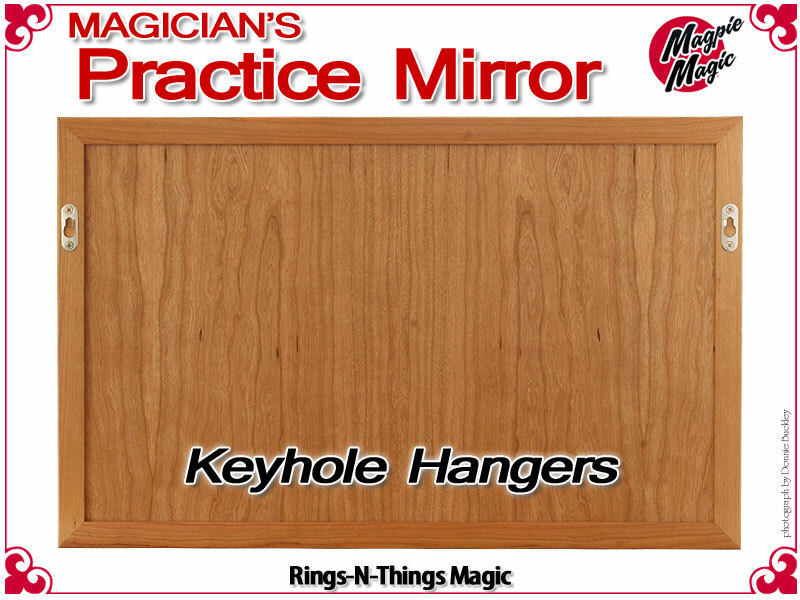 The practice mirror includes recessed keyhole hangers on the back of the center panel so you can easily hang it on the wall and use it to practice parlor magic while standing. When the practice mirror is hung at a height appropriate for you, you can see your entire torso in it, from your chin to your hips. 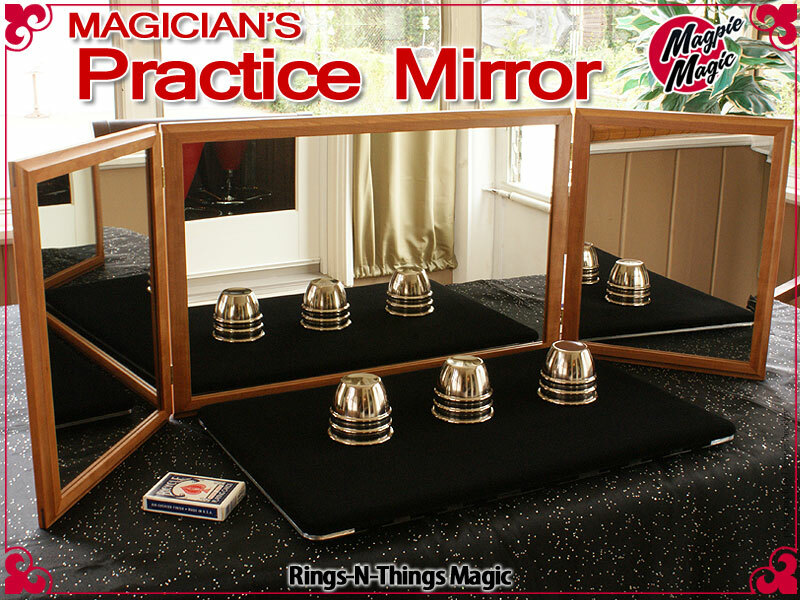 Safely keeping the practice mirror hung on the wall when you are not practicing seated, or when you need the table space for other use, means the Magicians Practice Mirror is versatile. AND the Magicians Practice Mirror beautifies your walls at the same time. The center mirror panel is 24 inches in length and 15 inches in height, resulting in a Golden Rectangle proportion which provides an inherently natural geometric appearance. 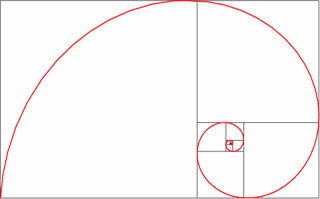 The Golden Rectangle is based upon the Golden Mean of Euclid and Aristotle. Leonardo daVinci called it the divine proportion, he considered the Golden Rectangle the most beautiful and important of quantities. It is rooted in the Fibonacci Sequence of mathematics and its' magic number: the Greek letter f ("phi"). 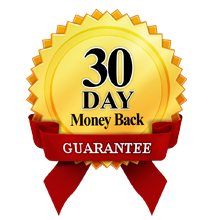 With the center Golden Rectangle and the two side panels, it forms a 48 inch wide hinged triptych. Each Magicians Practice Mirror is constructed by hand in our own shop. Each is constructed from solid Cherry hardwood with Walnut splines in the splined mitered corners. The spline ensures a strong mitered joint and adds a contrast to the Cherry. The back of the Magicians Practice Mirror is finished with Cherry plywood so the side panels can be closed flat while hung on the wall and still provide an attractive look. The keyhole hangers for wall mounting are recessed. The entire frame and panels are lacquer finished with a satin lacquer, and waxed. The mirrors are REAL GLASS, so there is no distortion of the image like you find in plastic mirrors. The hinges are solid brass. No maintenance is required. 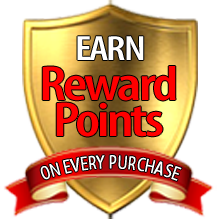 The glass can be cleaned with any glass cleaner, the wood can be waxed with any furniture wax or polish. The Cherry hardwood will darken over time, especially if exposed to direct sunlight. Do not drop. Magicians Practice Mirror made entirely in USA. Perfect size and exactly what I wanted with great craftsmanship as well. Form and function blended together beautifully. I love it. This is a very nice addition to my practice space. It is a beautiful piece and very well made. It is a bit on the heavy side but it is glass wrapped in wood after-all. Just what I've been looking for. Just the right size. Insanity! I love beautifully made items!